For a majority of applications, we supply stainless steel wire with a traditional rounded shape. However, there are many different shapes that we can also quickly and reliably supply; each shape has different physical and mechanical properties suited to specialist applications. Shaped wire is formed by drawing it through a series of specially-shaped dies, creating many other final shapes than traditional rounded wire. The number of shapes, and therefore different applications, that can be produced is pretty much endless, limited only by imagination: we are constantly receiving new demands as new processes are discovered and developed. As well as significantly improving performance, shaped stainless steel wire can often reduce the amount of material that is required, leading to a reduction in overall cost. Coupled with the benefits of improved mechanical properties, choosing shaped wire from BS Stainless can dramatically enhance the speed and quality of results. We really mean it when we say that the range of shapes is unlimited: we have produced rectangles, hexagons, half-rounds, T-shaped and U-shaped varieties. Our state-of-the-art cut-to-length machine means we can offer shaped and profiled wire either as full coils or cut to the exact specified length. 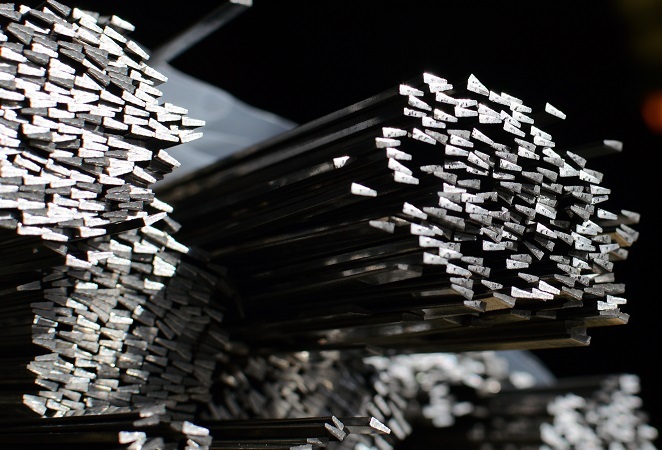 With one of the largest stock levels in the UK and the widest range of material solutions, BS Stainless are truly your partner for stainless steel. Find out more about shaped and profile wire on our website.